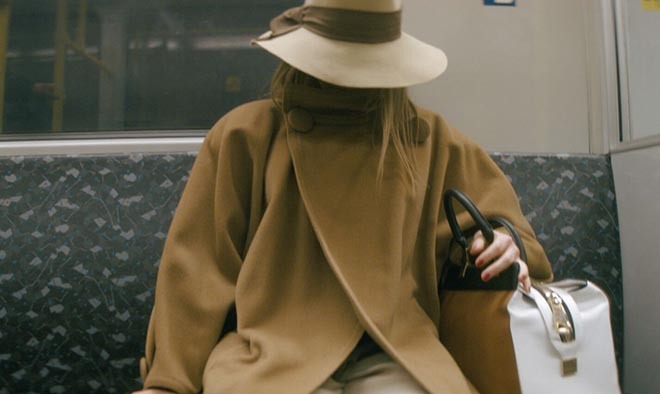 Syoss, Henkel’s international hair care brand, is being promoted in Switzerland with “The Thief”, a commercial drawing on the daily struggles commuters go through. The Syoss Thief commercial focuses on how merciless the morning commute can be by stealing our sleep, breakfast and time it takes to do our hair. Time poor commuters struggle with bad hair, envious of the one woman whose coiffure remains unruffled, thanks to her use of Syoss. The Syoss Thief campaign was developed at walker Zurich by creative director Pius Walker, copywriter Roger Beckett, art director Stefanie Huber, strategist Catherine Elf, account director Cornelia Nünlist, and at Inhalt&Form by CEO Dominik Stibal, creative director Karin Estermann, project manager Manuela Marty, working with Henkel Beauty Care marketing manager Christian Volk. Filming was shot by Joachim Zunke via Cobblestone with director of photography Philipp Gerhardt, art director Franziska Krentzien, executive producers Pieter Lony and Juri Wiesner, stylist Imke Hille, make up and hair stylist Nadin Wagner, editor Alex Kutka, compositing artist Sven Schönmann, post production supervisor Tanja Bruhn, sound designers Michael Krüger & Christopher Szillat. Music was by Lukas McNally and Tim Knapp.